How about traveling in and around San Francisco in one of the most luxurious of Lincoln stretch or MKT Town car limo rides? 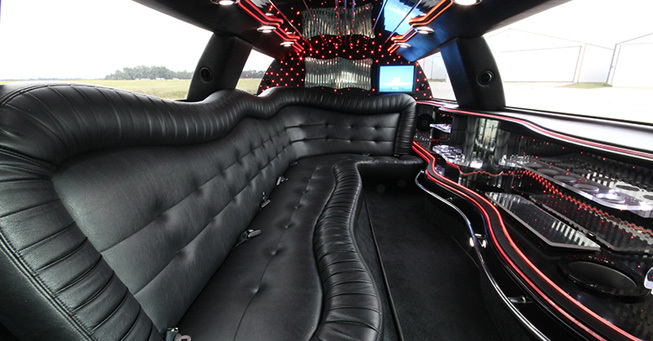 Our Lincoln limo can accommodate a capacity of 6, 8, 10, 12 or even up-to 14 of your companions. 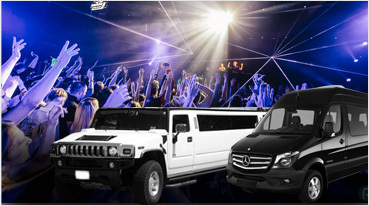 Our company has excelled since 2007 in providing you with the best of the services when it comes to limo rentals. 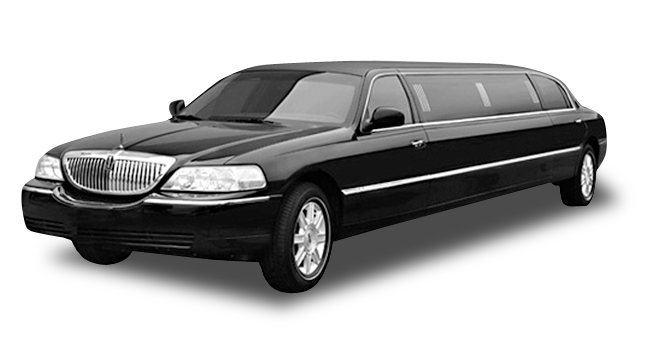 The Lincoln stretch limo as the name suggests can accommodate your guests in the best luxury, class and comfort. You can get your dear ones and have a really fun time. 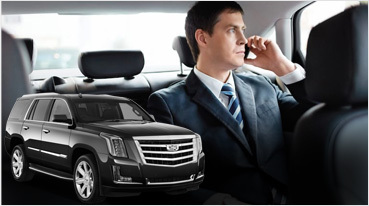 The nature of these limos is to give you fun and safety at the same time. You do not have to worry about any issues, as everything from the breaks, safety zones, and car frames everything is the topmost. A bar that is an absolute party starter. 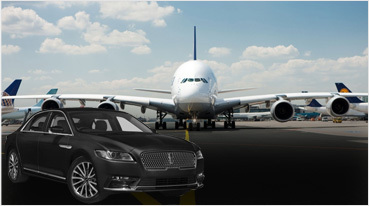 The services we provide make sure that the limos can be hired for any purpose. Many a times our clients make sure to travel to weddings and take city tours in these limos. The reason is because it holds a large group and you complete ride is very comfortable. 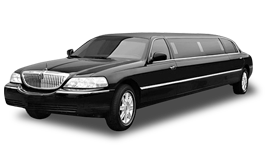 So when in San Francisco make sure to call us so that we can provide you with your 8, 10, 12, or up-to 14 passengers Lincoln limo for you and your companions. You are bound to have a happy travel time, indeed. With our services, sightseeing and spending quality time here will be memorable. And not to forget, entering the nightlife to top clubs like The End Up, Shine, and Verdi Club with full panache from our fleet of rental cars this is a true delight.